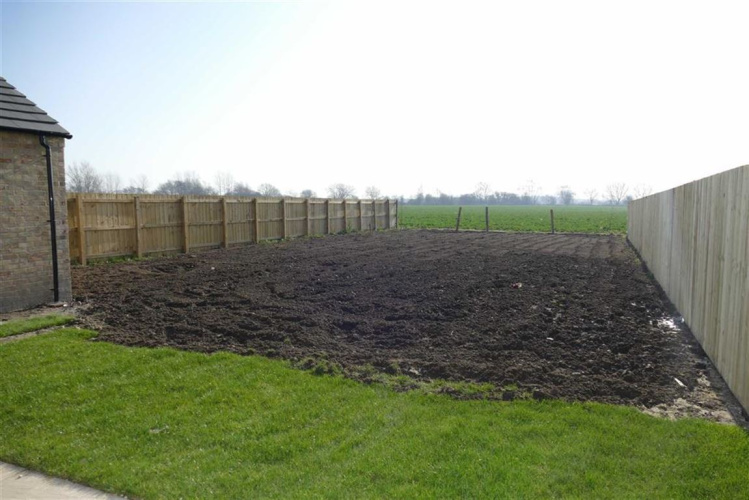 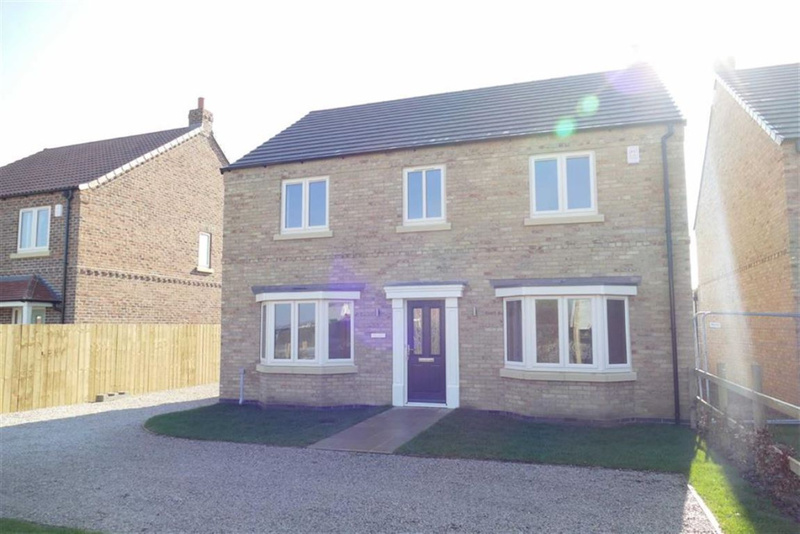 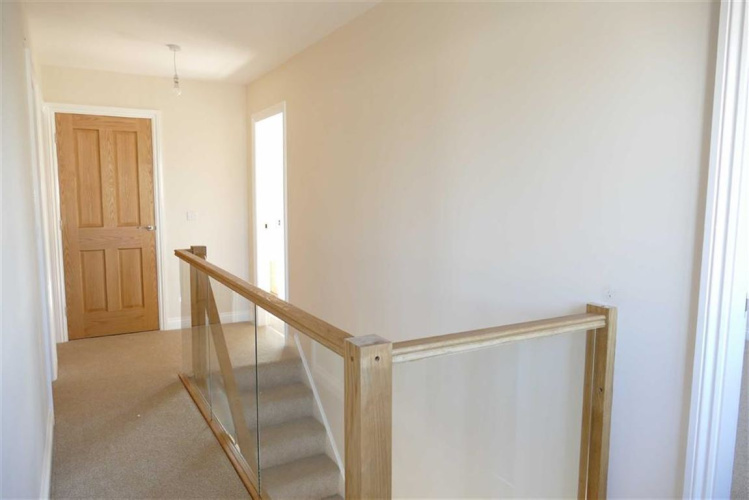 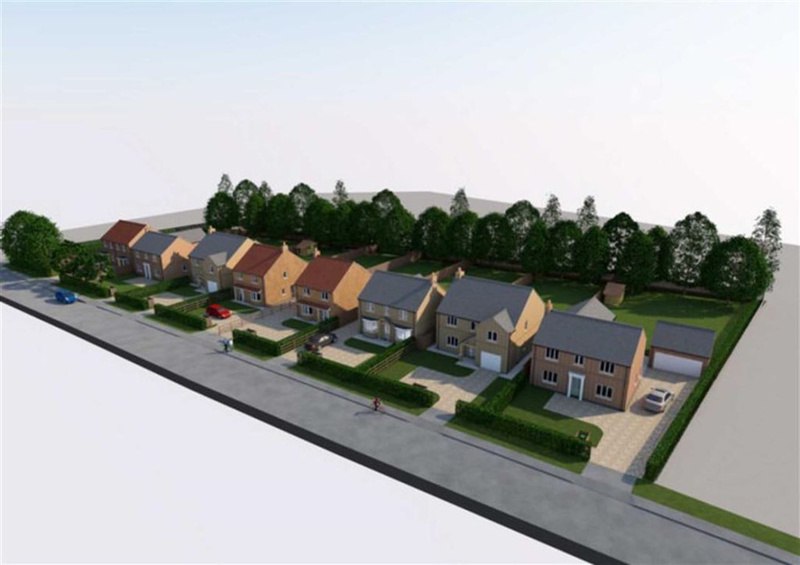 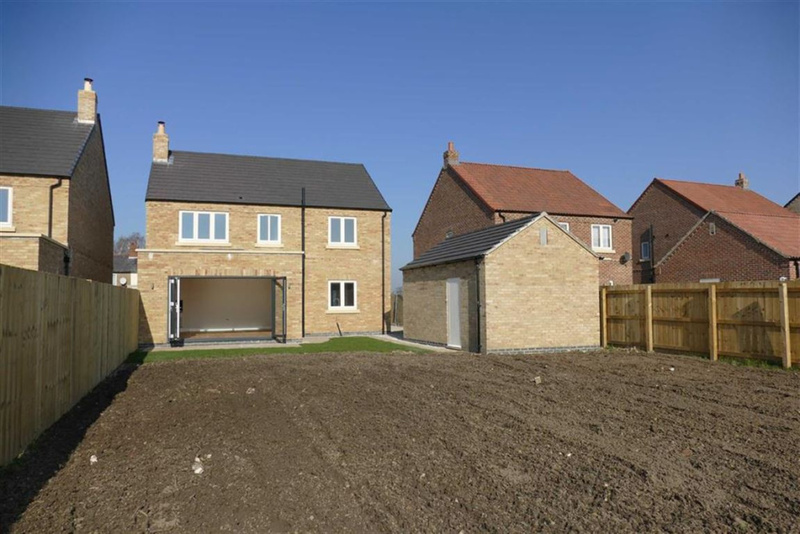 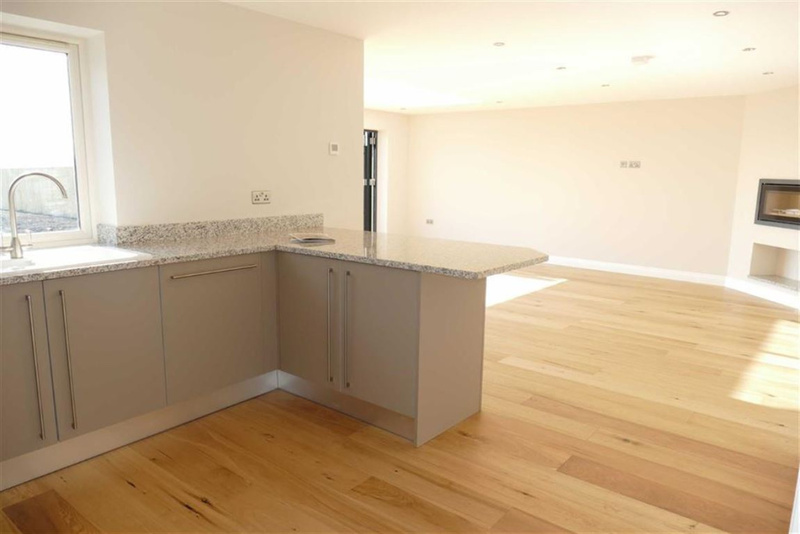 An impressive contemporary four bedroom detached family house, with single detached garage. 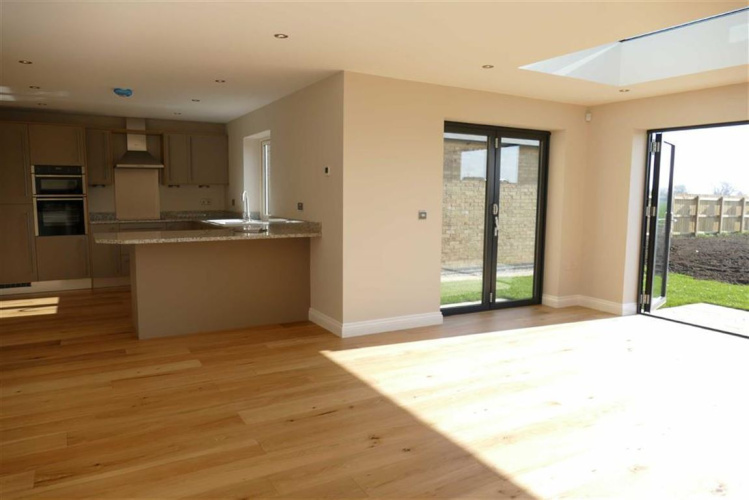 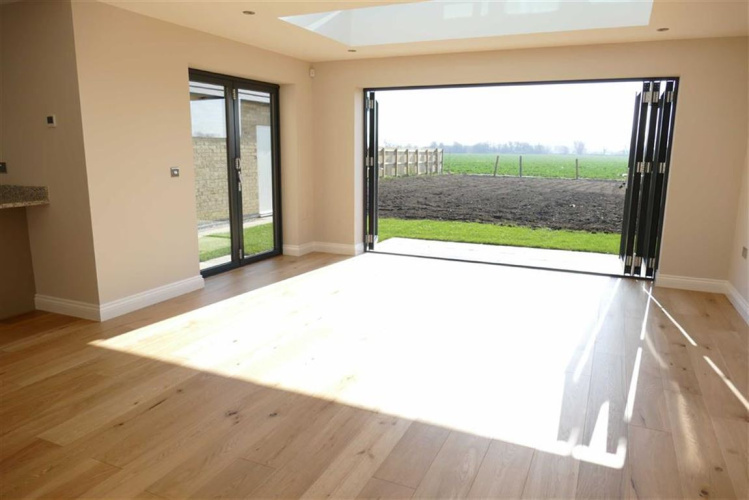 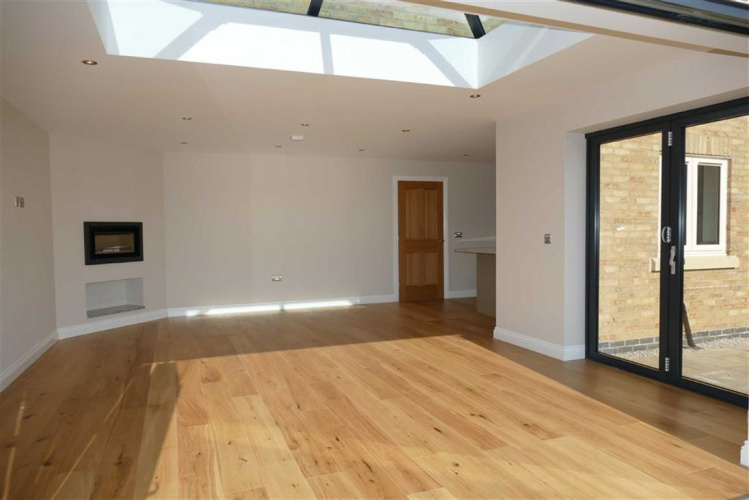 The large open-plan kitchen/living area benefits from both bi-fold and patio doors as well as a roof lantern which together with its south facing aspect all helps to bring the outdoors into the living area. This area also has a wall mounted Stovax wood burner with built in log store. 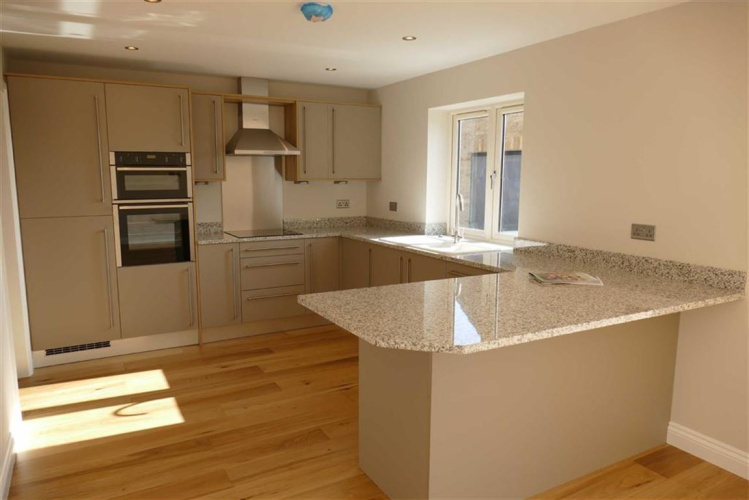 The kitchen features a double oven, built-in fridge/freezer and a dishwasher, with granite work tops forming a breakfast bar. 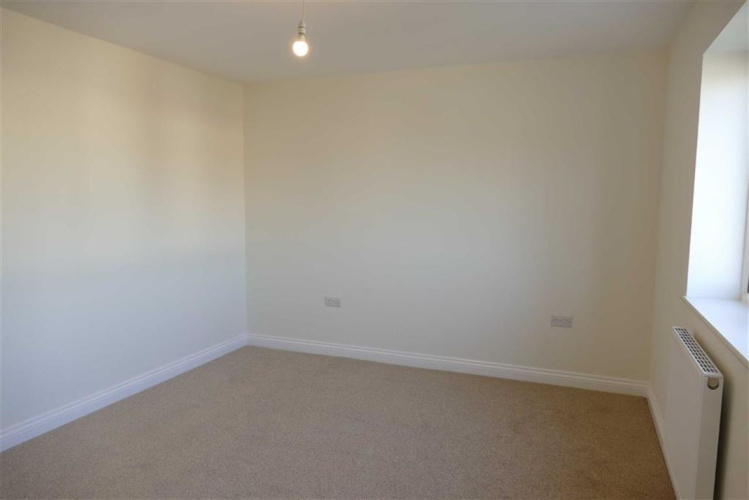 Off the entrance hall is a good size sitting room. 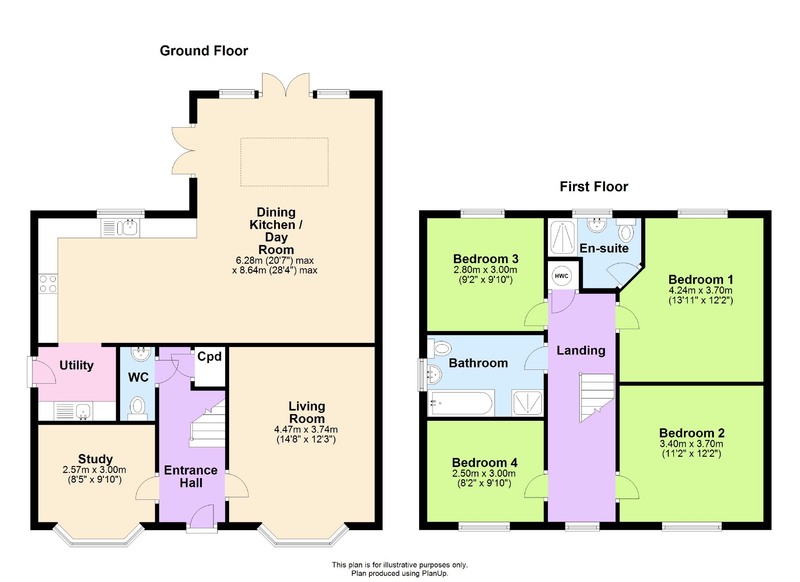 Also on the ground floor is a downstairs WC, a study/office and a utility room. 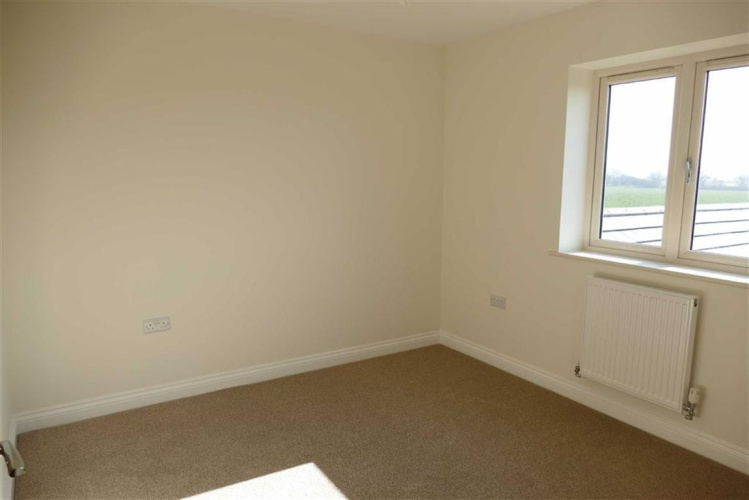 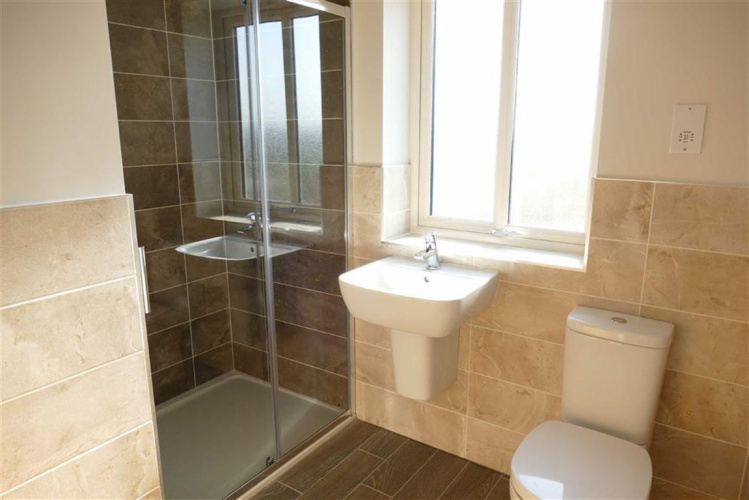 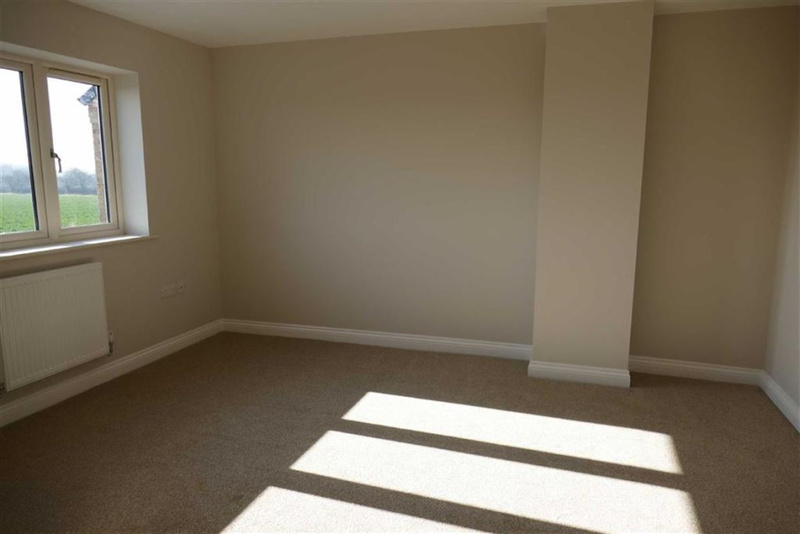 On the first floor are four double bedrooms, one of which has an en suite facility with a walk-in shower. There is also a house bathroom which in addition to the bath has an oversized shower. White suite comprising low flush wc, wash hand basin, shower cubicle. 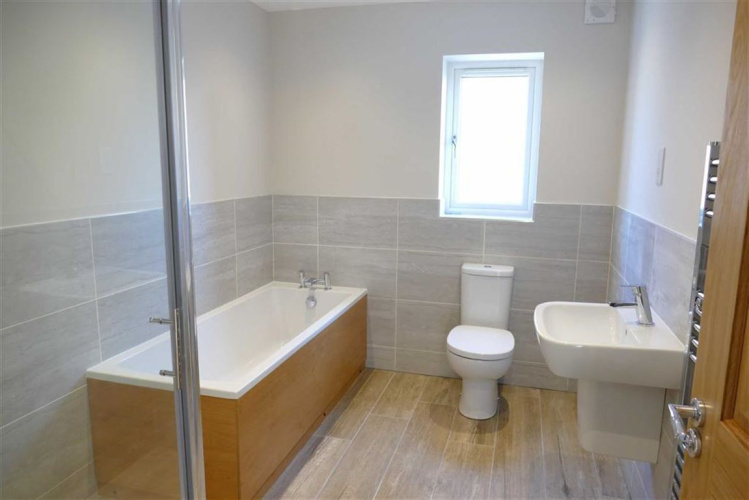 White suite comprising low flush wc, wash hand basin, panelled bath.